VANS APAC. 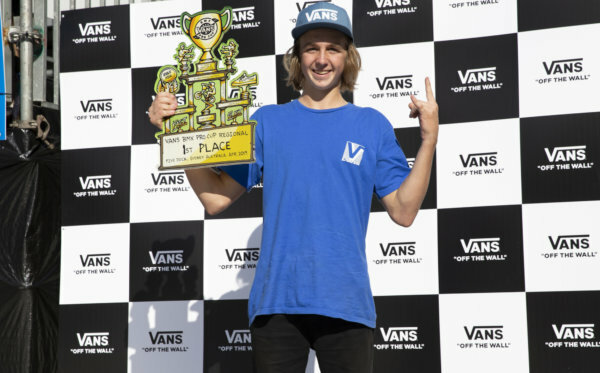 (April 8, 2019) - The first ever Vans BMX Pro Cup National stop to hit South East Asia kicked off in Singapore’s East Coast Xtreme Park last Saturday, April 6th, providing a platform for the regions’ top BMX talent to showcase their skills and win airfare, lodging, and a slot in the September finals in Huntington Beach California. Representing Thailand, Kiattichai Wanitsakul came out of the gates swinging with a foot jam nose-pick on the sub, giant double whip air, and a 360 whip off the spine to clinch the win. 2nd place, also from Thailand, saw Rungrueang Phamee with a barspin drop-in from the highest point on the course, and arguably the biggest airs of the day. Claiming 3rd was Indonesia’s Adrian Dwi Pradipta with great flow throughout the course and snappy tailwhip airs. Providing support and showing everyone what pro-level BMX athletes are capable of, Vans BMX heavy hitters Larry Edgar, Sergio Layos, Gary Young and Dennis Enarson, attacked the course and jammed with the locals. Head judge and BMX legend Joe Rich was onsite to keep the judging standard high and connect with the BMX community. 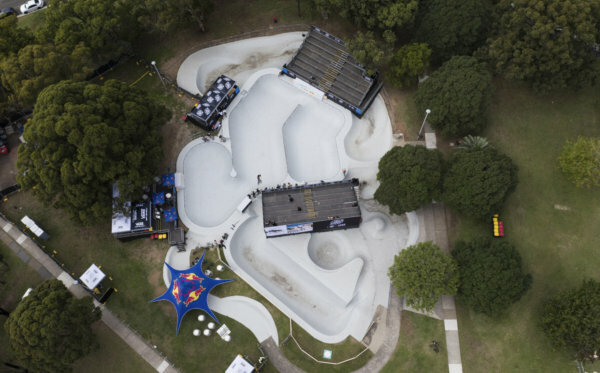 Singapore kicked off the series that includes stops in Sydney, Australia next week, followed by Woodward East (USA), Stuttgart (Germany), and Mexico City (Mexico) before the finals in California. 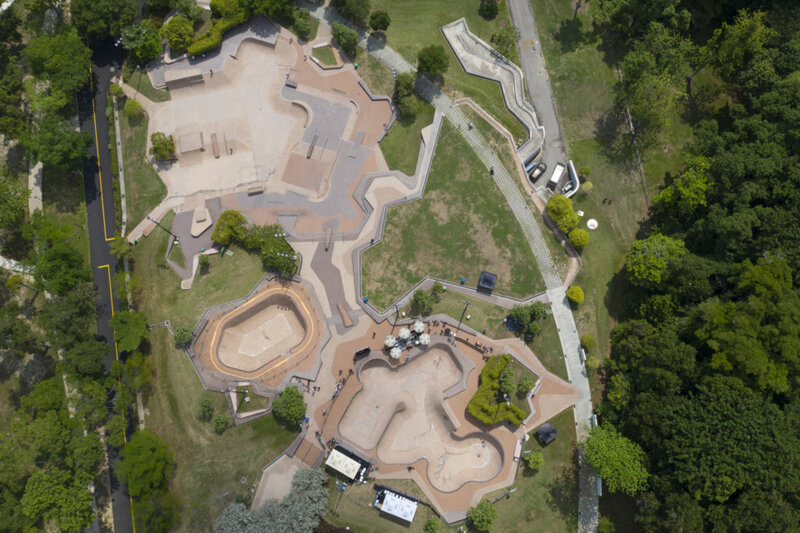 With support from Singapore’s NParks, the athlete entries from Singapore, Malaysia, Thailand & Indonesia, the strong contingency of spectators, and the BOARDR, the BMX community proved that this first National level stop will not be the last. 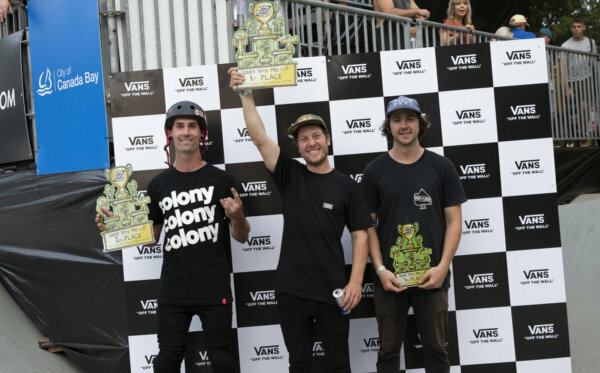 - 15th to crown the official 2019 Vans BMX Pro Cup World Champions. For new updates and more information on competition format, locations, athletes and more, please visit www.vansbmxprocup.com.